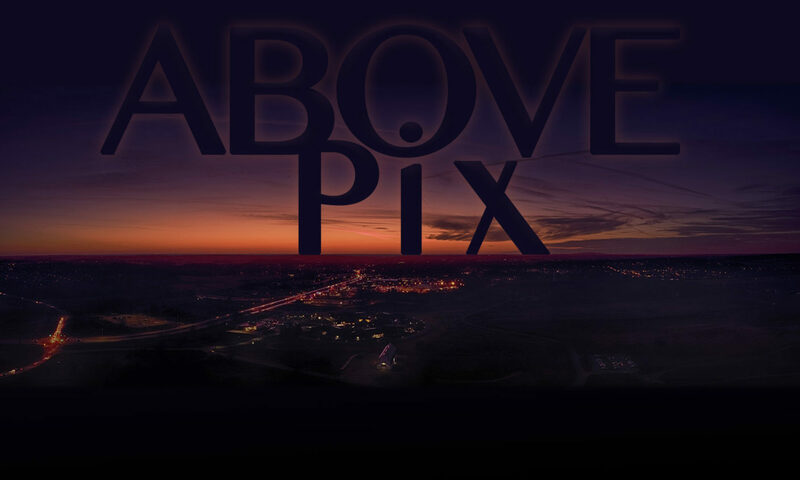 Above Pix is a full-service aerial photo and video company based in Verona, Wisconsin serving a wide variety of industries in the Midwest. If you need aerial photography, videography, progression photos, mapping or more we can help you. 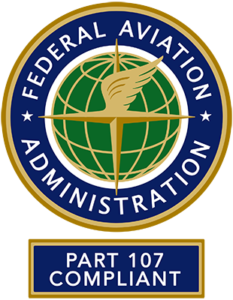 Above Pix is certified by the FAA (Part 107) and insured. How can Above Pix help you? Request a location fly-over and more! Current or previous client? Write a review on Google or Yellow Pages. © Copyright 2019 Above Pix, LLC All Rights Reserved.